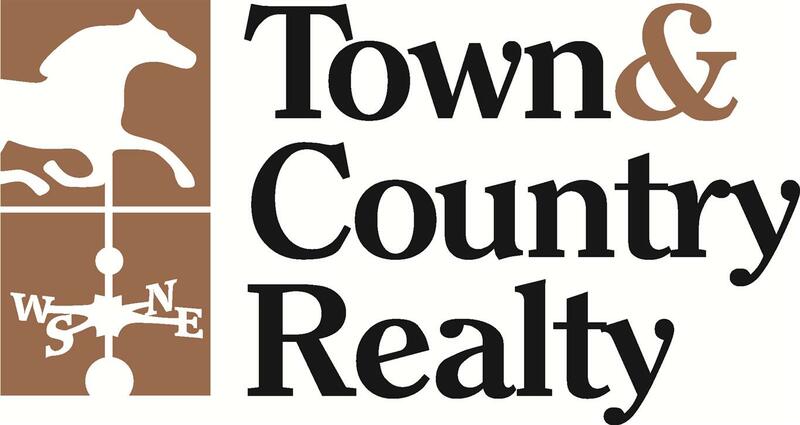 New 2019 Sherwin-Williams Paint Colors for Cary, NC! 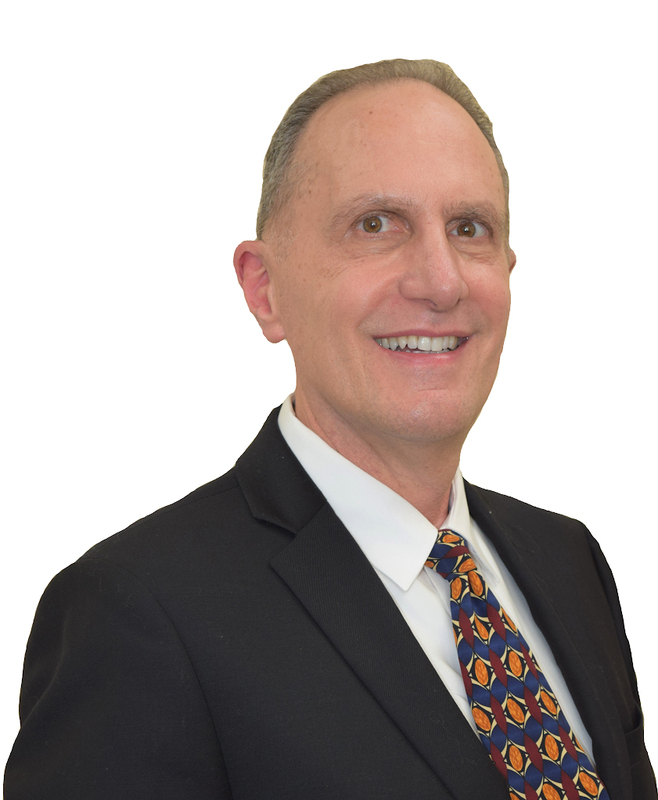 Mike’s Team recently attended Sherwin-Williams Colormix Forecast 2019 presentation, where we went on a color voyage! 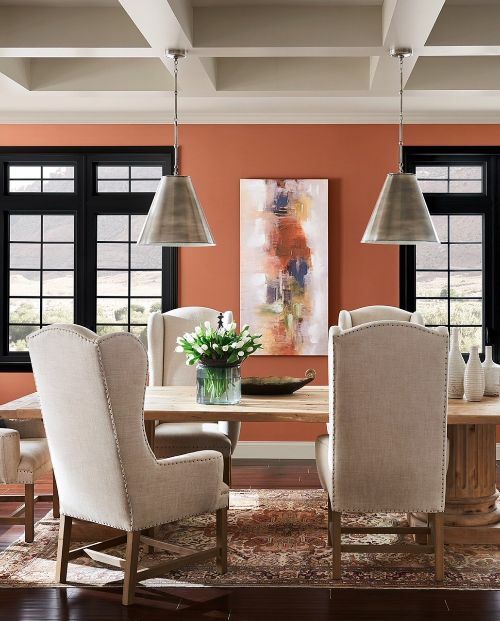 Sherwin-Williams Color of the year is “Cavern Clay,” described as “forged by sun. Fired by desert.” Six paint palettes were introduced, each arranged into unique color personalities. 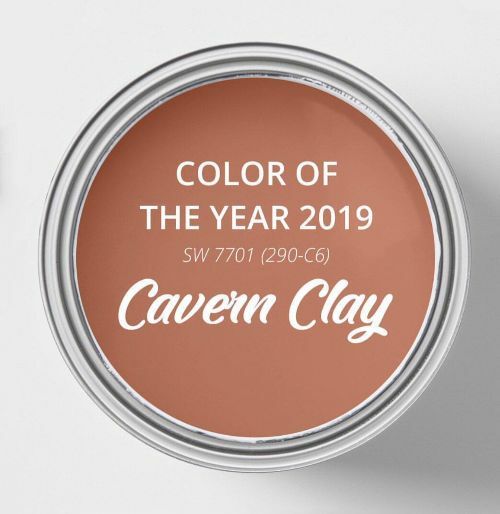 Cavern Clay is part of the “Wanderer” palette of colors. Inspired by the American Southwest, the colors are earthy and warm. Georgia O’keeffe meets the “modern cowgirl”--think unbridled adventure! Origami White provides a light, airy contrast to the rest of the palette. Make sure to incorporate some modern twists on accessories and furniture to give your room a carefree, bohemian look! Blues are still prominent in the 2019 color palettes. Last year’s color of the year, “Oceanside,” was a blue/green marine jewel-tone. Inspired by the atmosphere, spirituality, and technology, the 2019 “Shapeshifter” palette emphasizes the deep dark blues of the cosmos. The Team was struck by the difference seen in Sherwin-Williams 2019 presentation from the Danish “Hygge” which so many designers have emulated in the last couple of years which created coziness through whites and greys, with a goal of minimalism and functionality. The Sherwin-Williams “Enthusiast” palette boasts that these fans don’t know the meaning of “less is more.” Instead, these unique spirits argue less is a bore! The palette embraces bright pops of vivid color and energy. Designing a cozy chaos will be easy with these colors. We saw fringes, patterned curtains and wallpapers, and over-the-top opulence. If these palettes are not your style, investigate “Aficionado,” with colors evoking timeless tradition with copper, gold, dark grays, and merlot. A team favorite was the “Naturalist,” with lighter colors reminiscent of forest mushrooms, botanical prints, and terrariums. Finally, “Raconteur” draws inspiration from safaris, spice markets, and desert oases. Porcelain, beiges, and taupes mix richly with rustic reds and blacks in this palette. Do all of these colors sound amazing? Finding it difficult to choose your style? In Cary, our stagers recommend that these colors be used as an accent that keeps rooms and spaces “on-trend,” but easy to switch up as desired. Use the more neutral colors found in the palette in larger areas. 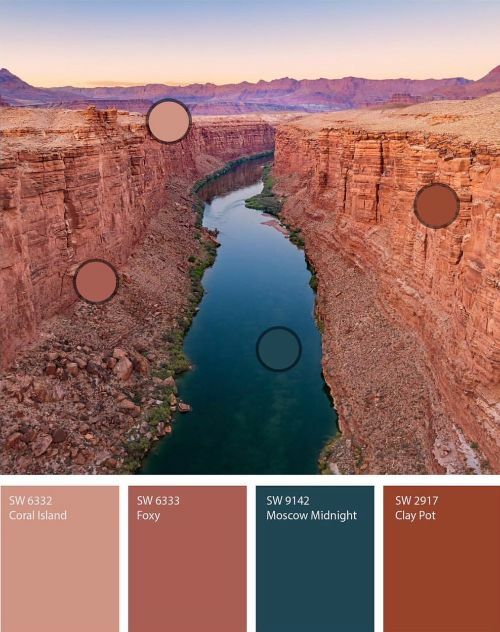 Also, don’t forget that Sherwin-Williams offers a Color Snap It button which instantly identifies Sherwin-William paint colors contained in a selected image within a web page or your own photo with a simple click. This tool may also help you decide between all those shades!